A simple fixed height A3 Perspex Copyholder. This A3 document holder is made from 6mm transparent acrylic. 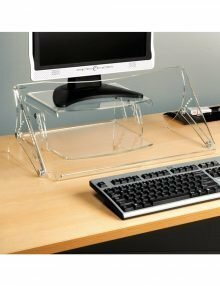 It can also be used as a laptop support. An adjustable, A4 Perspex Copyholder. This A4 document holder is made from 6mm transparent acrylic. It can also be used as a laptop support. Perfect for use with mini keyboards. A simple fixed height A4 Perspex Copyholder. 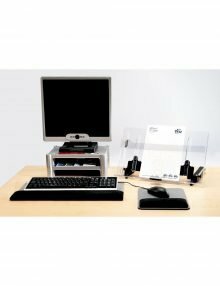 This document holder is made from 6mm transparent acrylic and is perfect for use with mini keyboards. It can also be used as a laptop support. 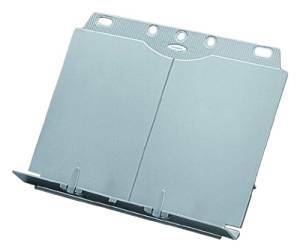 This sturdy steel copyholder is adjustable in height (0-340 mm), depth and angle. It can cope with documents, books, folders, dossiers etc. up to A3 size. The weighted base even ensures a stable platform for heavier books. Comes with magnetic line guider. Dimensions (wxdxh): 375 x 265 x 0-340 mm. An adjustable, extra high A3 Perspex Copyholder. This A3 document holder is made from 6mm transparent acrylic. It can also be used as a laptop support. 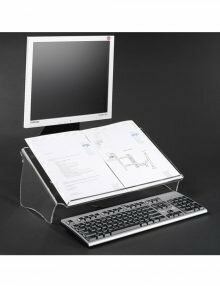 This plastic, freestanding copyholder is suitable for documents or books and has nine angle adjustment positions. Two page- holders allow books to be held open. 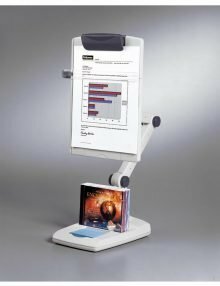 The device folds flat when not in use and can be clipped into a two or four-ring binder. 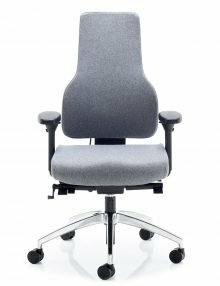 This copyholder is height and angle adjustable. 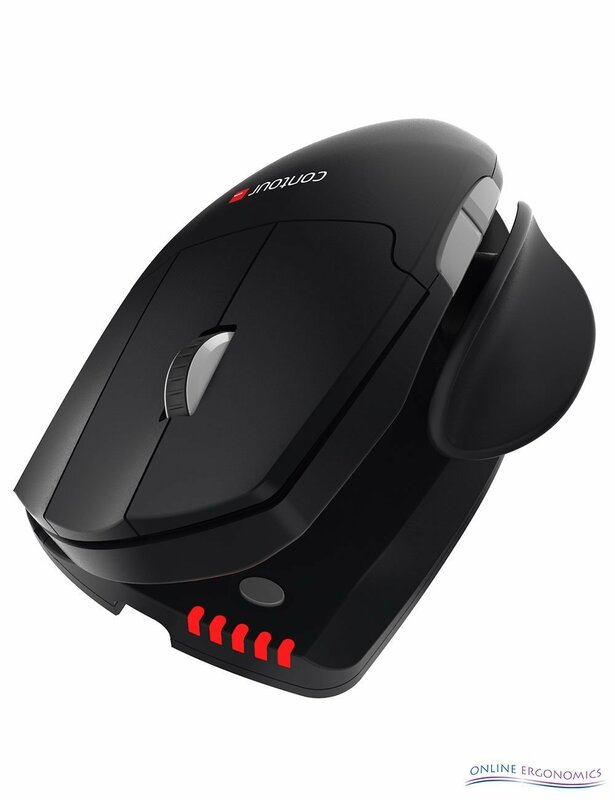 Has a built-in adjustable clip for A4 and foolscap paper. 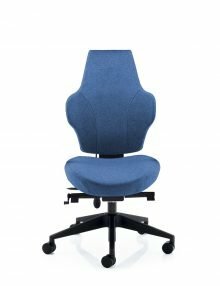 It’s freestanding and has a weighted metal base. 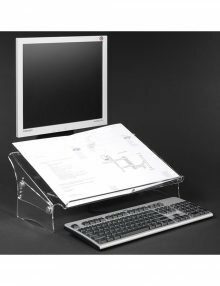 Our Height Adjustable A3 Perspex Copyholder has space to store a full-size keyboard, as well as your documents. It can also serve as a laptop support. It’s constructed from 6mm transparent acrylic. Dimensions 536x280x136-206mm (w x d x h). 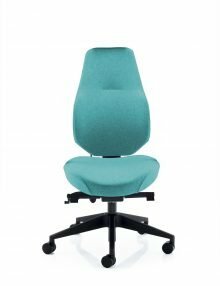 The Copymate Premier models offer a host of practical features designed to enable large amounts of data to be copied safely and comfortably. It has a 30mm deep bottom ledge. You can position your copy holder at the side of your screen as opposed to beneath it if this is your preferred set up. 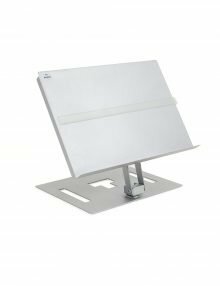 As well as this added versatility the stand still offers the convenience of easy adjustment of both depth positioning and tilt angle of the easel. Folds flat for easy storage.